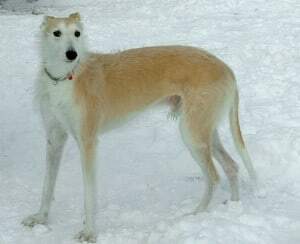 The crossing of a sight-hound (the Greyhound for example) and a herding breed (such as the Terrier) or a larger scent-hound lead to the birth of the Lurcher breed. The presence of the scent-hound genes came with a consistent improvement of the scent ability, as well as intelligence and tenacity. Stealthy hunting dogs, the Lurchers are also very intelligent creatures, calm, friendly and affectionate with people, but not so much with other animals. Originally used by poachers, the Lurcher’s complete silence when hunting was the most important characteristic. The rest of the abilities that make him a perfect hunting dog are the speed, intelligence, agility and tenacity. 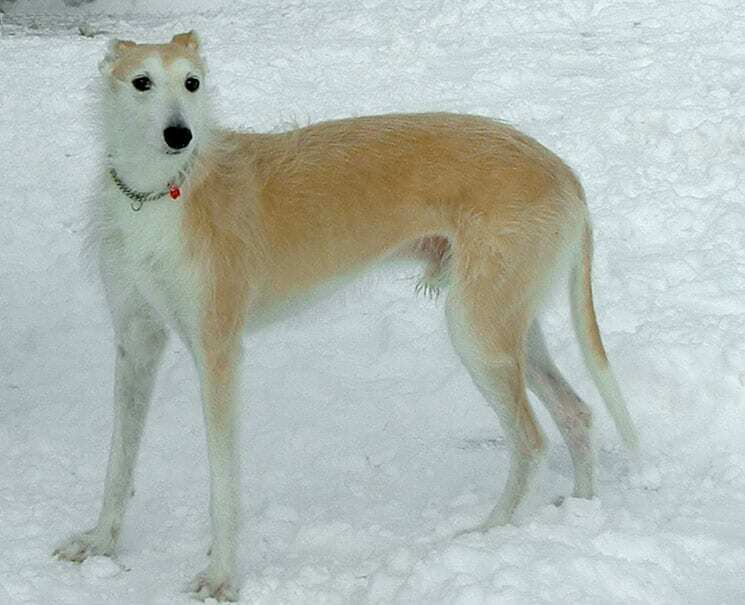 Though not recognized as being a breed, the Lurcher is used primarily for legal hunting mostly (nowadays), but also in contests and sports for dog that engage very well his intelligence, speed and agility. Due to his physical abilities, it’s important to use a proper fence for the yard otherwise the Lurcher may just go over or even through it. However, don’t consider keeping him isolated, as this dog loves the presence and affection of people and becomes unhappy if deprived of it. 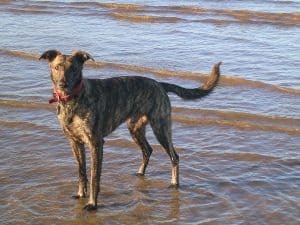 Lurchers are nowadays mostly located in Great Britain and are rather uncommon in the United States of America. 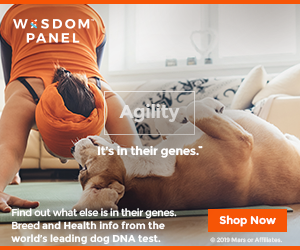 They are breed designed especially for hunting and agility contests. The Lurcher is a crossbreed originating in breeds with high level of physical activity and will always have excellent speed, intelligence, courage and endurance. 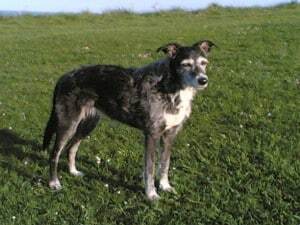 Depending on the specific desires of the breeder, the parents for this dog can be any of the following breeds: Salukis, Irish Wolfhounds, Whippets, Bull Terriers, Scottish Deerhounds, Border Collies, Greyhounds or Bedlington Terriers. The Lurchers are quite some stars in Great Britain, where they take part in dog shows and contests. Of course, no need to say that they are also used for hunting different animals, from rats and foxes to rabbits, game birds and hares. This is also happening to some extent in the United States, where they are used to fight animals considered unwanted in some areas, such as the fox, coyote or the jackrabbit. Naturally, some use them in hunting for pleasure as well. With no authority recognizing them as a breed, as well as with no effort from anyone in order to get this in place, the Lurchers maintained their working dog label. Despite their exquisite hunting abilities, the Lurchers are rather calm dogs, manifesting affection and friendliness towards people. 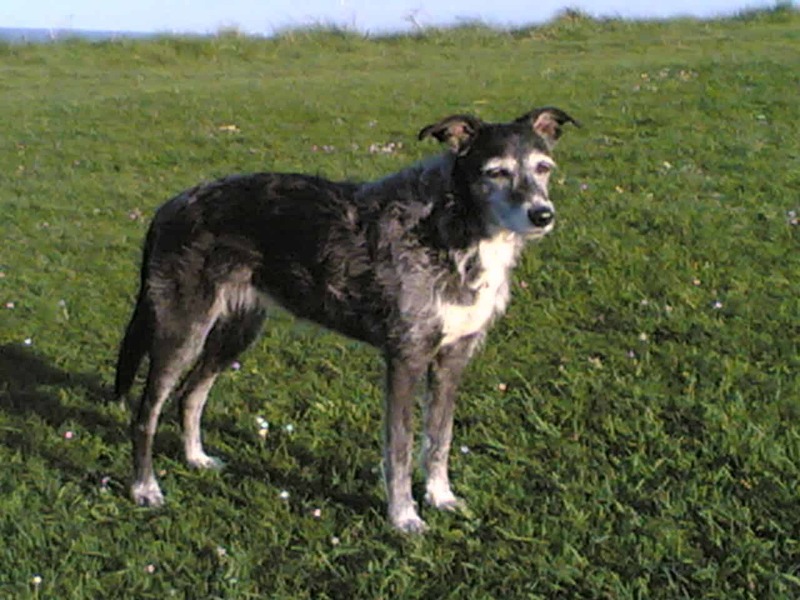 The genetic information received mostly from the terrier or, alternatively, the herding dog used as a parent, grant the Lurcher a strong need to run, along with the pleasure of doing it. Similar to other dogs, it is important that the Lurcher receives a good level of socialization even from the early stages, in order to prevent the dog to later turn to the aggressive or shy type. The Lurcher needs to receive daily walks, but be careful to use a leash as he has a strong impulse to run if he spots any furry critters. They will always appreciate an open space, safely enclosed, in which they can just run and play. They are suitable for any home, except those that already have some pets such as rabbits or cats. The Lurcher is an intelligent, very trainable dog. He will easily assimilate the information passed on to him in the training sessions, if they are short, fun, begin when the dog is a young puppy and are reinforced with praises and food rewards. 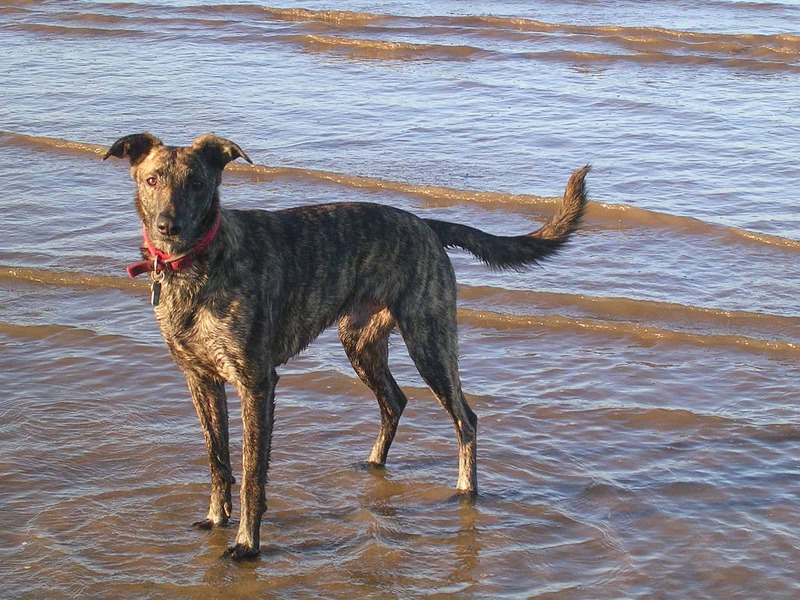 Generally, the Lurchers are healthy dogs, but are exposed to some risks. These include injuries of the feet and muscles, gastric torsion, heat exhaustion and heat stroke and torn toenails. Depending on the breeds used as parents, they are exposed eye problems and bone cancer. No matter the type of coat, either smooth or rough, weekly brushing will ensure it stays healthy and will separate the dead hairs from it. It’s best to start grooming the Lurcher when he is very young, so it accepts these activities easier later on. Further on, the nails require trimming, on a monthly basis. Like any other dog, Lurcher’s ears require to be dry and clean. It’s recommended to check the ears regularly, in order to identify quickly potential infections, given away by dirt or bad odor. A dog approved solution for ear cleaning, applied with a cotton ball, is a good way to clean them. Frequent teeth brushing will keep them healthy and will ensure a fresh breath. Use only products approved by veterinarians.